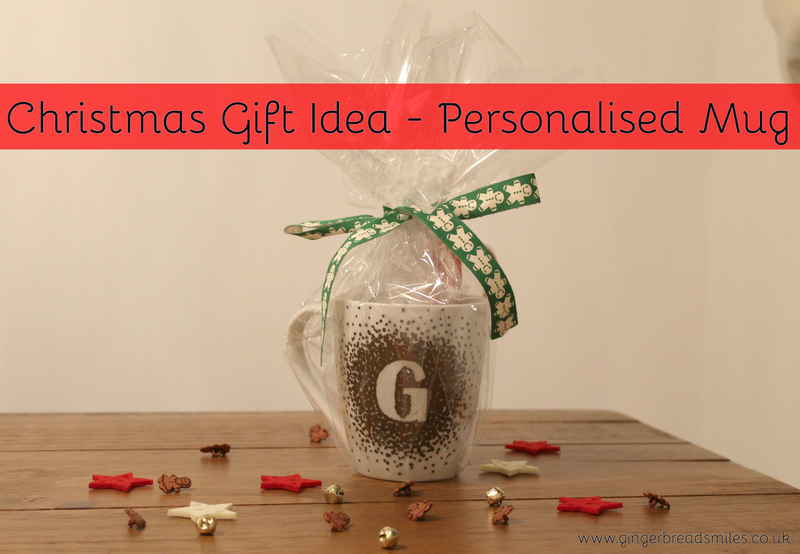 Christmas Homemade Personalised Mug and Hot Chocolate Gift Idea | gingerbread smiles. If you saw Wednesday and Thursday's posts, you'll know what is coming. This is the amalgamation of the two items created in these posts, the personalised mug and the little hot chocolate blocks. It was so much fun to make both of these gifts and they'd be amazing to give to anyone as individual bits. We decided that we wanted to pair them together and make a song and dance about our little homemade gifts. We started by filling the mugs with mini marshmallows for our family to enjoy with their hot chocolate blocks, which we'd already wrapped in the cellophane, tied with the Christmas string and then popped on top of the marshmallows. We added two candy canes to each as they are super cute and very Christmassy. Then we had the task of cutting the cellophane to the right size to fit around the mug nicely. The first attempt didn't work so well but after the second we were on a roll gathering the cellophane around the top of the mug and fastening tightly with Christmas ribbon. I chose a gingerbread man one, I wonder why... We also then added a little label to let the receiver know what to do with their chocolate blocks. Finally our little homemade gifts were complete and we were really impressed with our crafty hands. I don't know about you but we think they look really professional and we're proud to give them to our family. In fact we can't wait to see what they think! Do you like? Will you be attempting something like this at Christmas? If you have any crafty Christmas posts please feel free to link below so I can have a nosy! Keep up with my Blogmas posts by following on bloglovin! New to my candle collection.